This unit describes a participant’s skills and knowledge required to work safety at heights in the Resources and Infrastructure Industries. 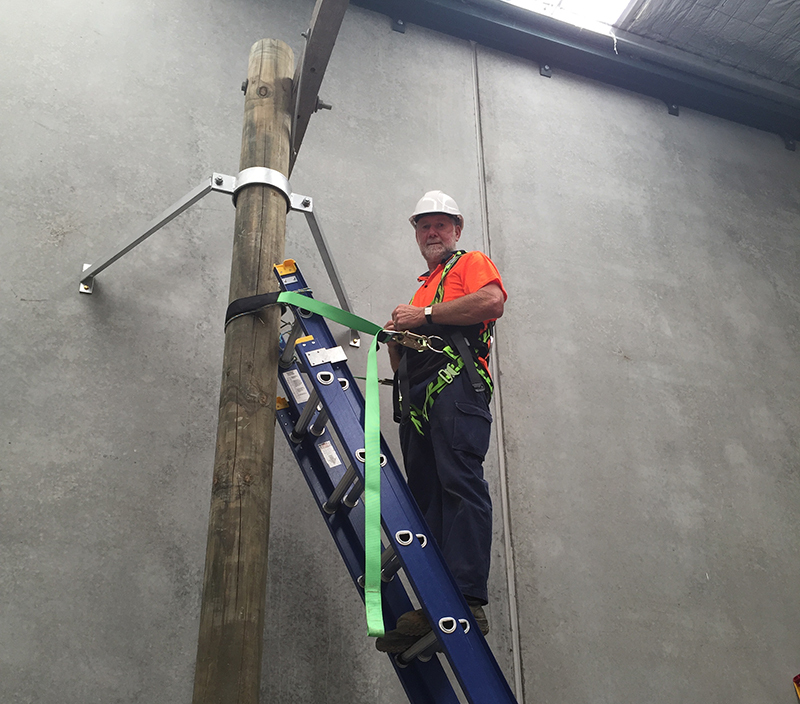 This unit is appropriate for those working in operational roles where they are required to perform working at heights. This course will be delivered in a one full-day face-to-face training session at one of the MILCOM training centres or at a mutually convenient and suitable location, for a sufficiently large group of participants.